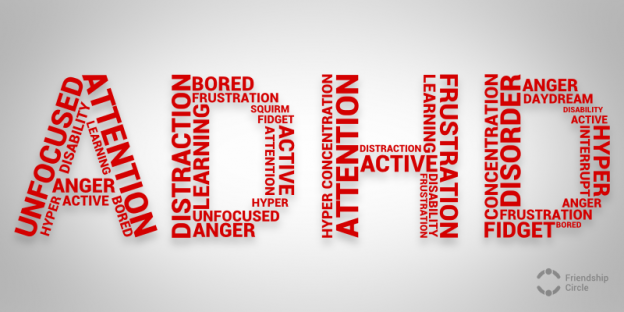 For this reason we have compiled an eight part series on ADD/ADHD. Todays Post is part seven. Social media has become a main source of news. 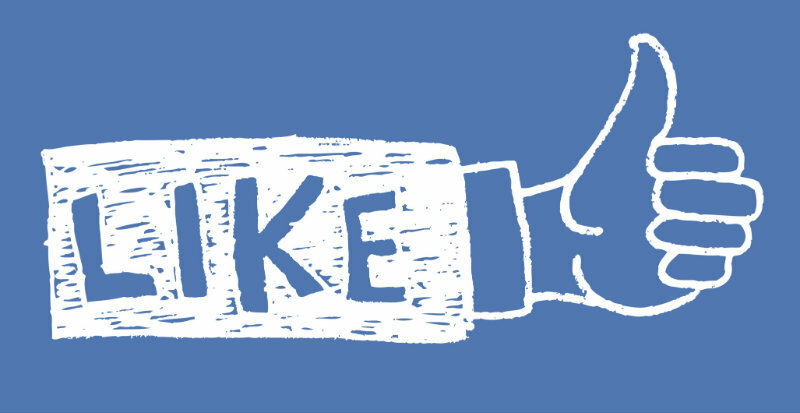 Everyday millions of people log onto Facebook, check their Twitter feeds, and pin interesting articles on Pinterest. There is a wealth of information on these social media sites, so here is our list of ADD/ADHD resources you should be following on social media. A page for people with ADD/ADHD to share their personal success strategies so the community can benefit. They publish articles from a variety of resources. A resource and community for those who are living with Adult ADD / ADHD. This page offers excellent information and resource from professionals and families who have experience with ADD/ADHD. This is a page for everyone to discuss their feelings and ideas in regards to ADD and ADHD. Run by two moms who have children with ADD and ADHD who are looking for parents who would be interested in learning and growing within the ADD/ADHD community. A Mom’s View of ADHD is owned by Adrienne Bashista, writer, publisher, and special needs parent advocate. This page has moms sharing experiences in the trenches of ADHD. 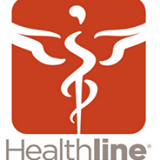 Healthline helps you learn to live better with ADHD as well as to help find community, news, and more. Children and Adults with Attention-Deficit Hyperactivity Disorder (CHADD) is the nation’s leading nonprofit organization serving people affected by ADHD and related conditions. On their Facebook Page CHADD offers links to upcoming events as well as important ADHD news and relevant articles. This can be the place to just vent out your frustrations, to let somebody know that you know and have been threw what they are going threw. Life can be hard with a ADHD child, just hope this will be a place that can help you get through; maybe give you the encouragement to keep trying. A page for moms of children with ADD/ADHD to share their stories, ask questions to other mothers who may have been through similar situations, and to provide support to each other. National Resource Center on AD/HD provides science-based information about all aspects of attention-deficit/hyperactivity disorder . A partnership between CHADD and the U.S. Centers for Disease Control and Prevention (CDC), the NRC provides information on this disorder affecting the lives of millions of children, adults and their families every day. For all the parents raising a child with ADHD, ASD, ODD, CD, Anxiety or anything else that’s difficult to go at alone, this is the place for you. This page offers support, advice, information or whatever else we as parents need to keep our sanity and stay strong. A page for parents of children with any type of learning disabilities including ADD/ADHD, or for parents dealing with a learning disability themselves, to discuss and share our stories and to know that we are not alone. This page documents the ups and downs of raising 3 children, two of which have autism and adhd. Terry is a nationally recognized ADHD consultant and writer. Her focus is to help moms and women survive ADHD. She is the Author of Survival Tips for Women with ADHD. InsideADHD is an educational website designed for parents of children with ADHD, adults with ADHD, and school counselors that work with ADHD students. Women with ADHD provides a support system for women who have ADHD. It exhibits relevant news articles, inspiration, and comfort to women who are all fighting the same fight. Resources for families touched by attention deficit disorder (ADD/ADHD). Tweets courtesy of the editors & bloggers you love! Follow Tara McGillicuddy at @livingwithadd. She is an internationally Recognized ADD / ADHD Expert. 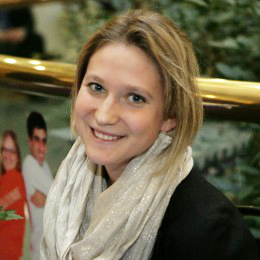 She strives to provides virtual support and education to people affected by ADD / ADHD. – Host of ADHD Support Talk Radio. Follow Edge Foundation’s board ADHD Resources on Pinterest. Follow Rebecca Brady Aycock’s board ADHD Love on Pinterest. 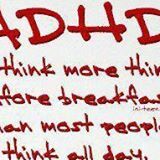 Visit Live ADHD Free, LLC’s profile on Pinterest. Visit ADD freeSources’s profile on Pinterest. Follow Faith’s board ADD/ADHD Resources on Pinterest. Follow Christie A.’s board ADHD Resources on Pinterest. This is a group for adults who have ADHD, have a friend or a loved one who does. In this LinkedIn Group members talk freely, share the good, the bad, the ugly stories that others might find useful. A group for those who believe ADHD when managed well has nothing to fear and as Michael Phelps has shown, there are No Limits as well. Run by and for people with ADHD, the purpose of ADHD Aware is to empower children, adults and families affected by ADHD, educate, and enlighten all people as to the courage and competence of the ADHD community. ADHD Positive mission is to improve the life of people with ADHD and their families, through products, services, knowledge, community and professional support. ADD/ADHD Connect is a Google+ community of over 400 members of people with ADD or ADHD. Discussions revolve around parenting, treatment, adults with ADHD and much more.